There are several steps that you should always keep in mind when trying to balance retirement, college savings, estate planning and all of your other priorities for your life. If you don’t know what you want, there is no good way to plan for this. This is why you should sit down with your spouse and any other key family members to figure out what is most appropriate for you. Cover what you want to do in retirement, where you want to go and where you want to live. You can then work backwards to identify the assets that may protect you during this time. The second step to work towards your retirement is to create a savings plan that matches your goals. If you have ten or few years from retirement, you will need to be more calculated about the savings strategy you use to approach your goals. 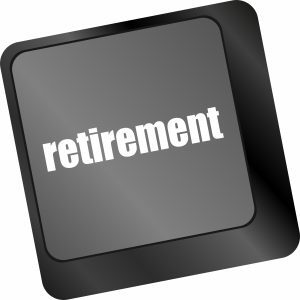 If you have 20 or more years before you intend to retire, you have multiple options for working towards those goals. Make sure that you re-assess your risks at each stage as you get closer to retirement. Another thing to consider is that you need to get your retirement plan in line with taxes. A crucial part of a comprehensive financial strategy is a tax plan and an often-overlooked aspect of financial planning is estate planning. Without an appropriate estate plan organized, your belongings could end up with the state and this can put your loved ones through a lengthy or even expensive estate planning process. It’s far better to have a lawyer who can assist you with these goals well in advance.